Whenever I go to a new pizza place, with out-of-the ordinary selections, the first thing I look for is goat cheese. I love goat cheese on pizza, and with anything else for that matter. No goat cheese to be found, so points off for that. 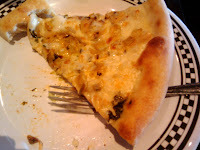 "Baby Clam, Roasted Leeks, Mozzarella & Provolone Cheese, Creme Fresh, Chopped Italian Parsley & Fresh Black Pepper"
Clams on pizza? Never had that, but it sounds good. "Blue Cheese Crumbles & Herb Seasoned Croutons with Classic Caesar Dressing"
If I can't have goat cheese, I'll settle for blue cheese crumbs, which made the Caesar salad better than the average Caesar. I had to search high and low for a crouton, and I'm not sure I found one, because the chicken chunks were cut to the size and shape of croutons. 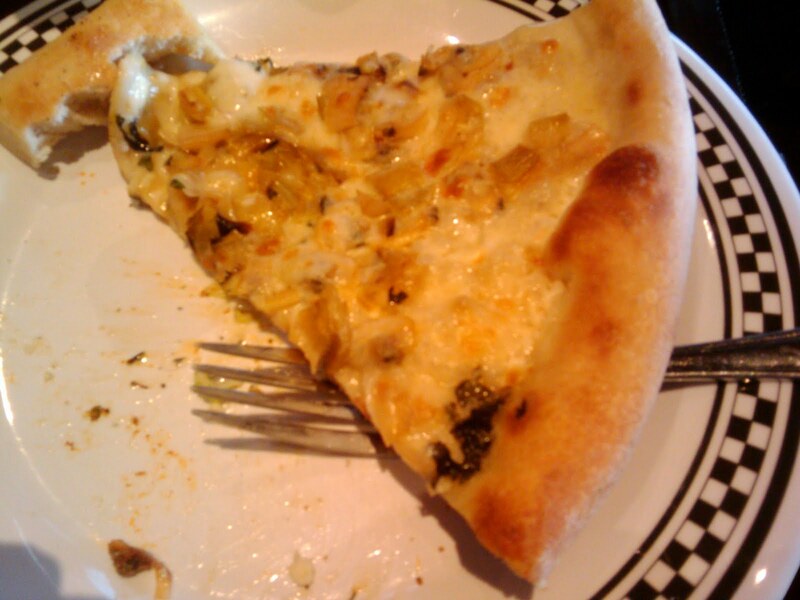 As for the pizza, the crust was a bit on the soggy side, perhaps due to the clam juice. Otherwise, it was an interesting flavor I hadn't tasted on a pizza before. The service was pleasant and attentive, but the pizza came too soon while we were still working on the salads. 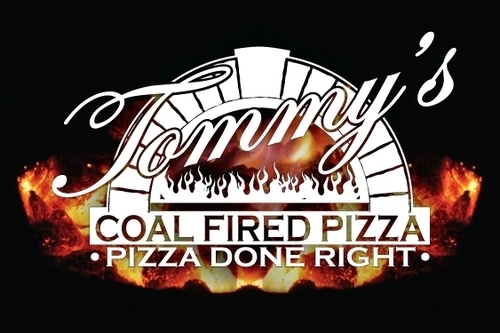 Note to Tommy: Get a pizza with goat cheese on the menu, and I'll be back. I had New Orleans Bar and Grill cater my birthday party and they were amazing! Hugo showed up on time and went above and beyond to make my guests happy! He was so cute and nice and DELICIOUS!! I am going to get them for every important event from now on!